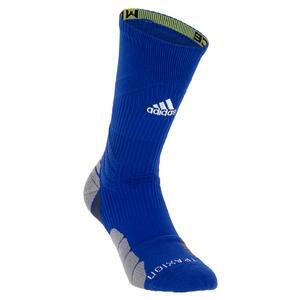 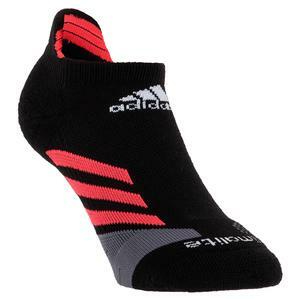 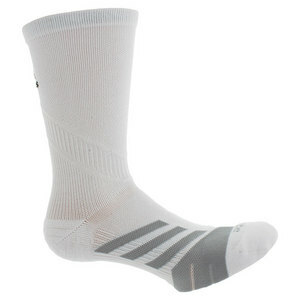 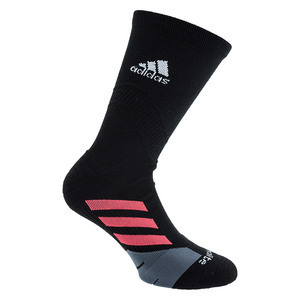 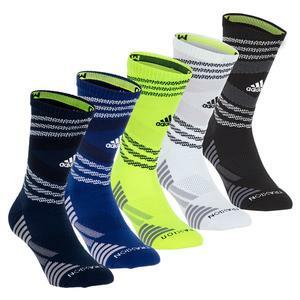 Adidas socks keep you comfortable on and off the courts! 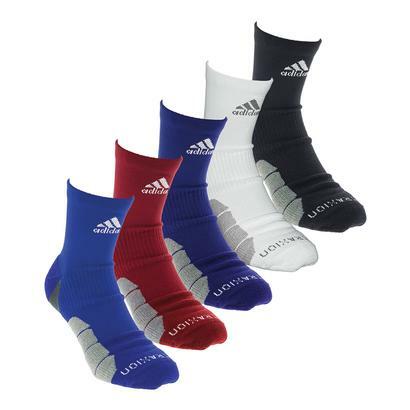 With technologies such as, ForMotion, ClimaLite, and antimicrobial technology which decreases athletes foot and odor, your sure to feel at ease. 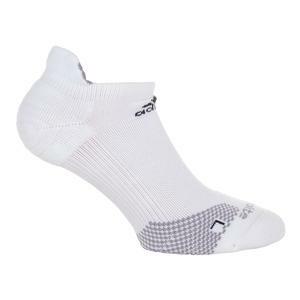 In addition, such technologies enhance your foot movement, support and stabilizes ankle/arch and keeps your feet cool.